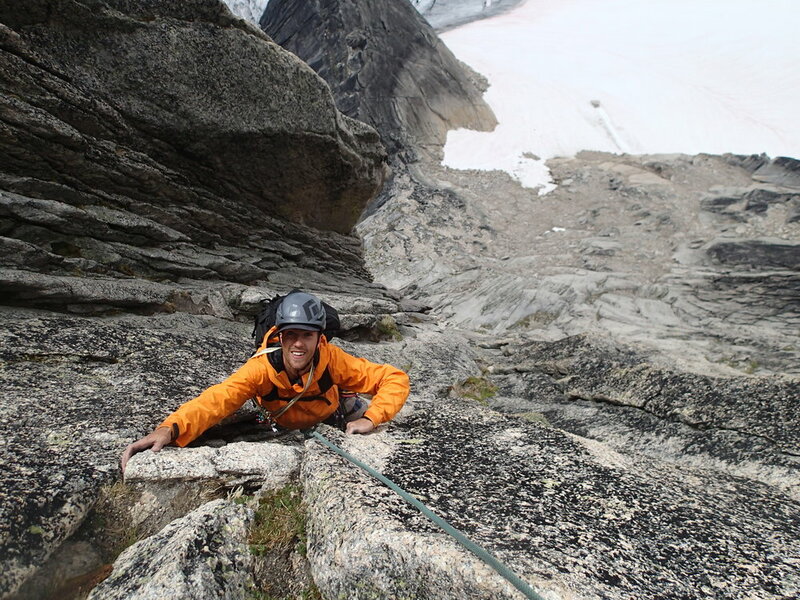 Brian is a certified Apprentice Rock Guide as well as a Top Rope Climbing Instructor with the Association of Canadian Mountain Guides. Brian loves climbing in all its many forms, from alpine to sport to ice. 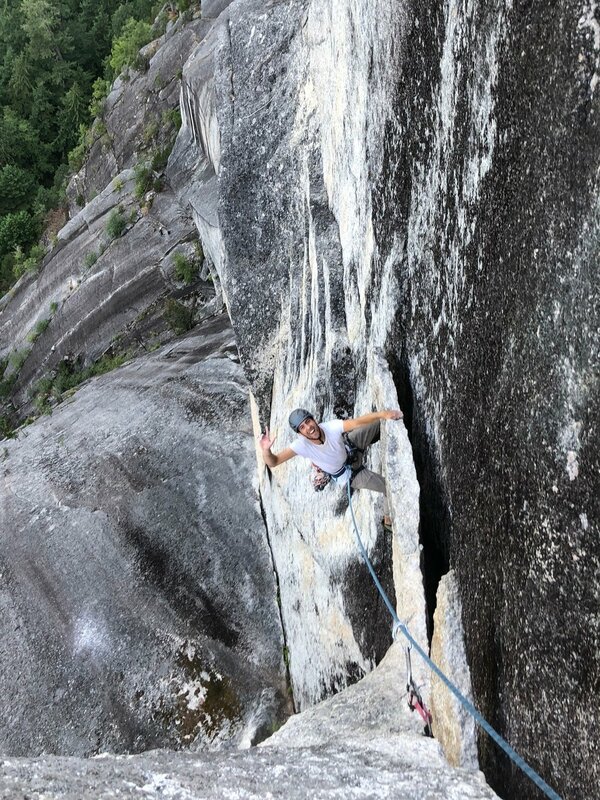 In the winter, Brian instructs both youth and adults at the Richmond Olympic Oval, where he coaches bouldering, lead, and speed climbing, and has acted as a judge for Sport Climb BC competitions. Brian also holds a BA Honours in English Literature and loves to share stories and laughs. Brian's experience coaching and guiding make him a clear instructor who can offer tips to beginners and seasoned climbers alike. However, Brian's favourite part of guiding is meeting new people and sharing the excitement of exploring the beautiful climbing and adventure the Sea to Sky area has to offer.